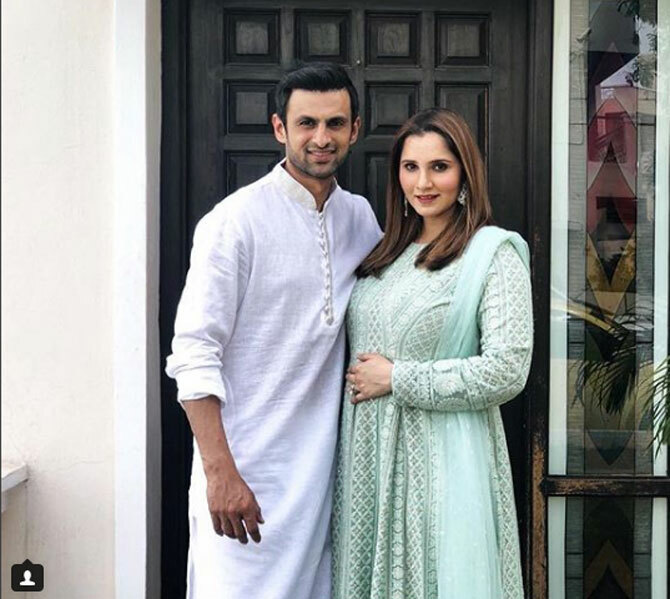 Congratulations poured in for Sania Mirza and Shoaib Malik who were blessed with a baby boy on Tuesday morning. Celebrities and sports stars took to social media to wish the new parents. Indian wrestler Ritu Phogat also congratulated the couple on the addition to the new family: “Many congratulations on becoming parents @MirzaSania @realshoaibmalik A very warm welcome to #BabyMirzaMalik waiting for the pic of beautiful addition to #Malik family,”she tweeted. Sania-Shoaib blessed with baby Mirza-Malik!